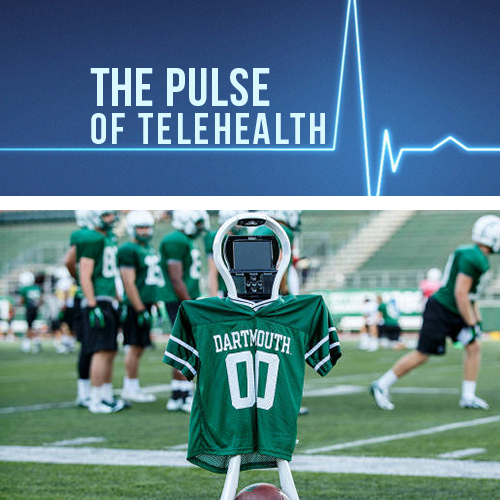 The positive impact of telemedicine on veterans has been steadily growing over the past decade. According to the Department of Veterans Affairs, more than 600,000 veterans used telemedicine programs in 2013, and the use of these services continues to grow about 22% each year. Large hospitals connect with smaller facilities to provide remote support for intensive care. 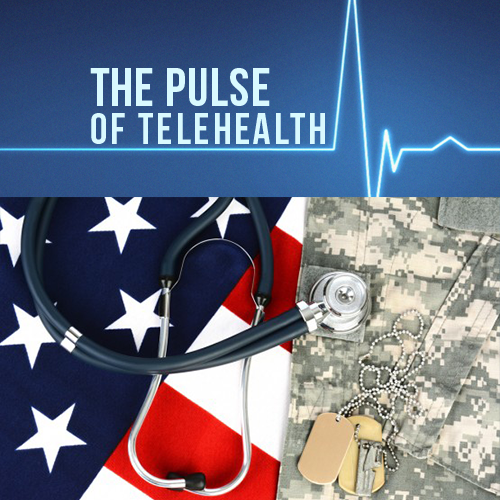 Telehealth presents a large advantage for VA, both clinically and financially. With about 150 hospitals and 1,100 caregiving facilities in their network, VA faces a problem of having to cover a significant amount of territory to reach veterans. So, in 2003, VA began implementing telemedicine programs that reduce travel costs and increase access to care in the veteran community. 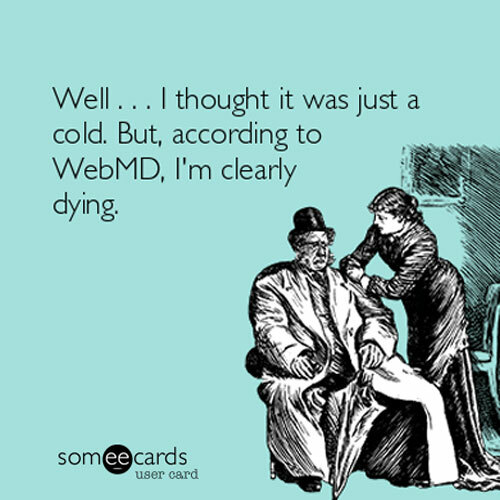 Regulatory requirements are one of telemedicine’s biggest impediments. The fact that licensing processes differ from state to state presents an obstacle for VA to face when attempting to deliver treatment to veterans across the country. However, there are a few bipartisan bills in process that could alleviate these concerns if passed: the Telehealth Modernization Act, which aims to create a single, national standard for telemedicine programs, and the Telehealth Enhancement Act, which would increase reimbursement for telemedicine services under Medicare and Medicaid. It is clear that telemedicine services have been instrumental in easing the transition from active service to civilian life. Hopefully, VA will continue to expand its offering of telemedicine services and provide an example so other organizations can begin to implement telemedicine as well. Are E-Cigarettes Really a Safe Alternative to Cigarette Smoking? 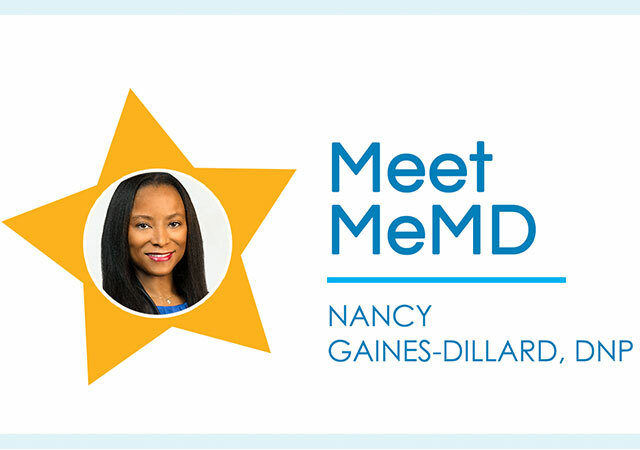 MeMD Expands Access to Healthcare by Bringing its Online Telemedicine Service to Every State in the U.S.
Are Online Symptom Checkers Accurate? Study Says No.